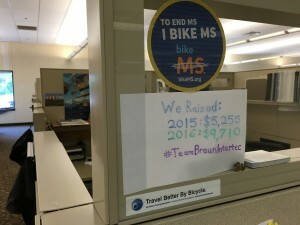 Over the past few weeks, some of our fellow employee-owners, along with a few family and friends, generously gave both their time and donations for one cause: raising funds and awareness for multiple sclerosis (MS). 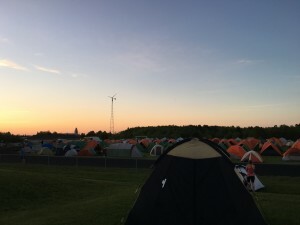 The group participated in two events this spring: Twin Cities Ride (TCR) and the MS 150. 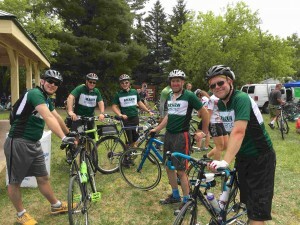 Between the two bike riding events, the team raised over $9,700 to fight MS! A big thank you to everyone who participated in the event.